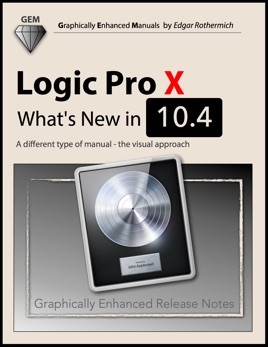 "Logic Pro X - What's New In 10.4" provides the most comprehensive, most detailed, and most visually-oriented coverage of the Logic Pro X update 10.4. 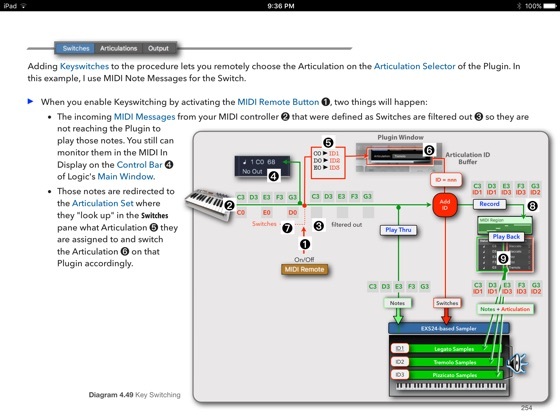 On 467 pages the author explains all the new features and changes with in-depth demonstrations, including information and instructions not found anywhere else. 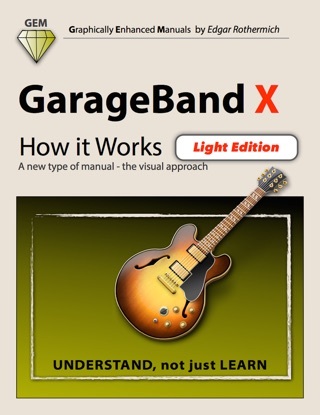 No matter how complex or complicated the subject is, the author provides easy to understand graphics and diagrams that let the reader understand and master the material. If you are serious about using this program, definitey pick this up now. It shows you all the ins and outs of the program. 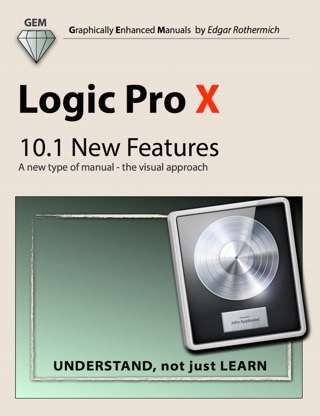 I thought I knew the program very well (after getting my Logic Certification), well this book and the others absolutely blew my mind away. 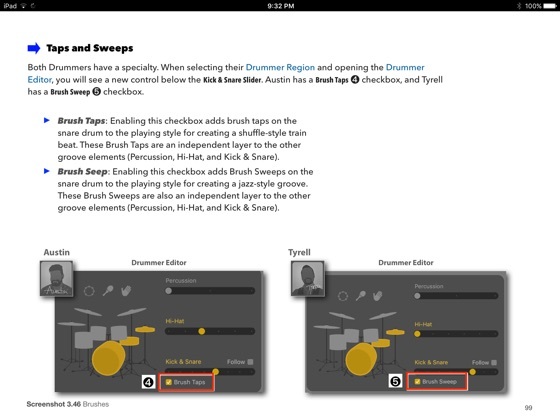 There are so many secrets that no Youtube tutorial covers. It is absolutely a top shelf product and I will be a lifelong customer. 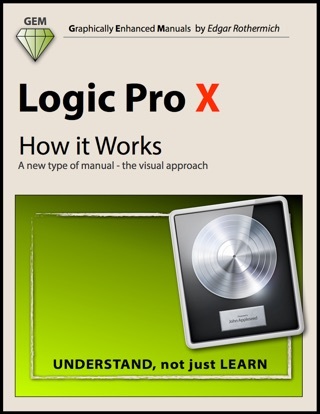 A MUST READ FOR LOGIC USERS!!!!! Wow, just wow. 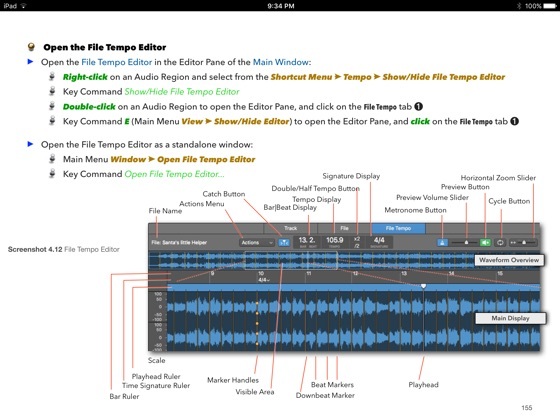 Not only is this the only source I could find that covers all the new features (and changes too), it goes into such detail, espciall with Smart Tempo and Keyswitches, it is just amazing. 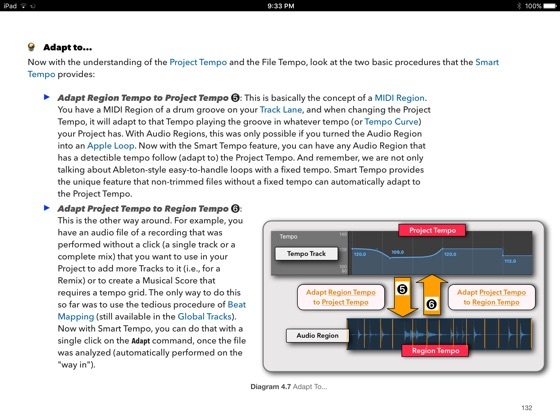 It makes everything so easy to understand with the clear graphics, I don’t have to sit through questionable YouTube videos to get misinformed. 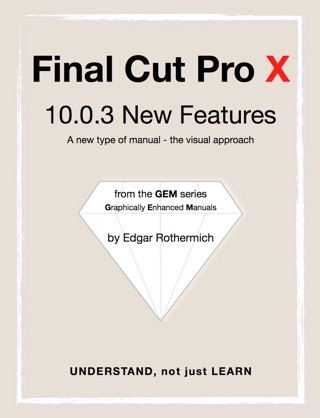 Best manual I've ever used. 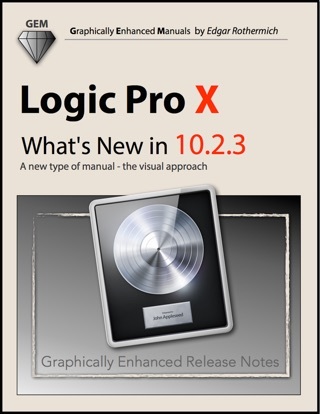 It is unique in the way it links the text with incredible graphics of diagrams, menus and windows used in the Logic Pro program. The author has been there and done it. 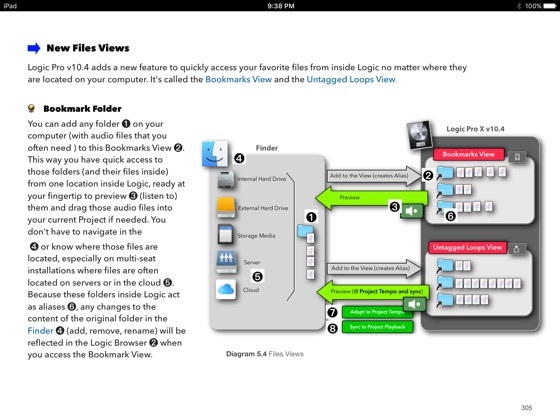 What ever the challenge is, go to the index, go to the page and follow the flow of direction to the graphics and you have your solution.